Looking to save on a new FoodSaver? There is a $20 off Foodsaver coupon available to print. Go ahead and grab it while available to use it at Target. 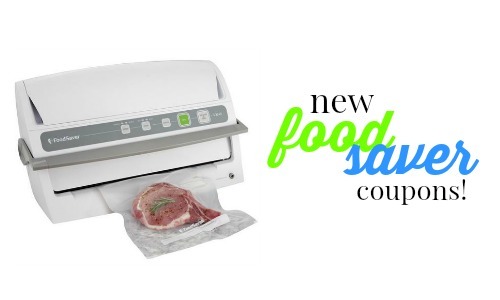 You can grab a Foodsaver for under $50 with this coupon. Also through 12/17, they are offering a FREE $15 Target Gift card with a kitchenware purchase of $75 or more. This can make for another fun deal with you grab a peeler too. makes it $40.98 + FREE KitchenAid Peeler!